Today we’d like to introduce you to Uli Nasibova. Uli, let’s start with your story. We’d love to hear how you got started and how the journey has been so far. I’m originally from Baku, Azerbaijan. I moved to the U.S. to attend Colorado College in Colorado Springs, CO, where I double-majored in French Literature and Mathematical Economics. Following graduation, I worked in the world of finance for eight years, doing everything from investment banking to investment management research. Around the same time, my husband and I were living in downtown Los Angeles, a neighborhood that was changing rapidly from a desolate place at night to a vibrant city center. 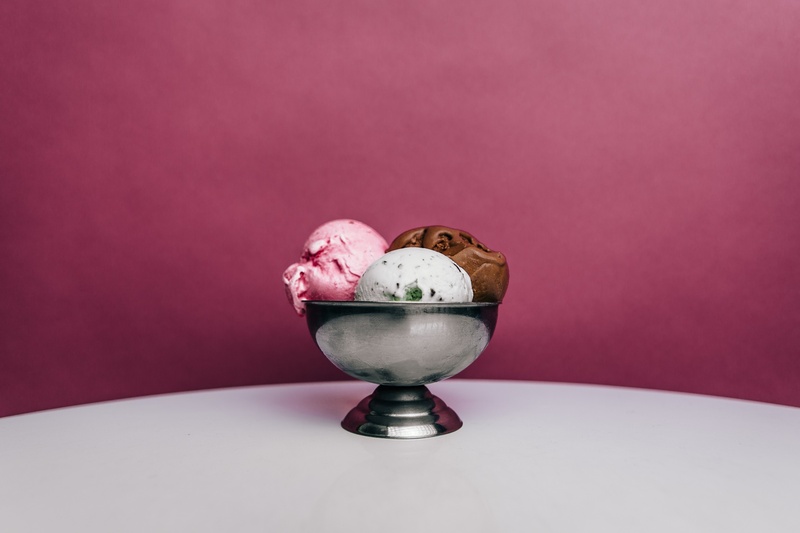 Young entrepreneurs were taking risks and opening new businesses in our neighborhood and I saw that the community needed a frozen dessert café, badly. 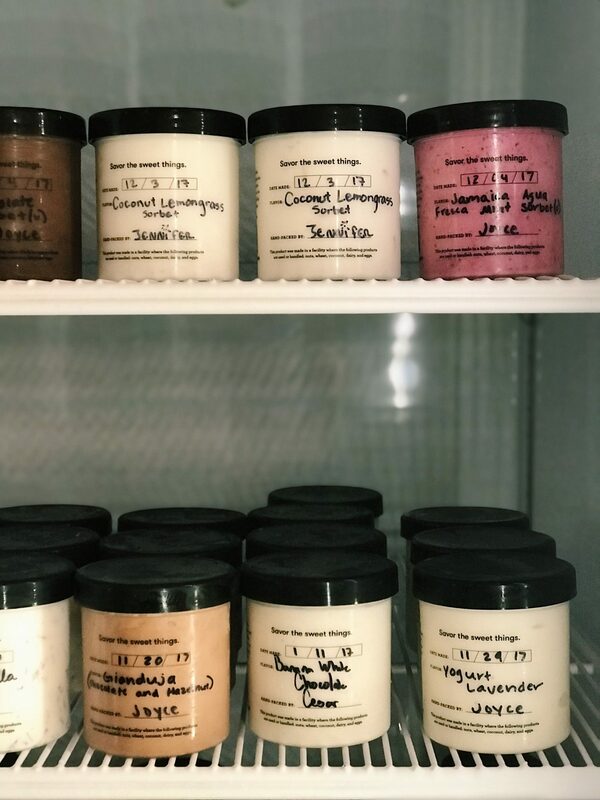 Inspired by the infectiously dynamic atmosphere in the neighborhood, I started experimenting on gelato recipes in my home kitchen. People are often surprised to find out that I am not Italian. 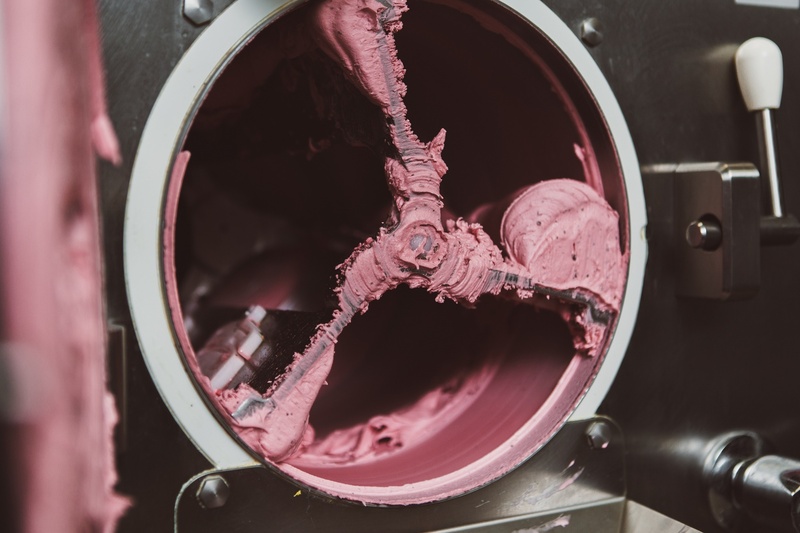 I picked the gelato technique, over ice cream, because it is a healthier way of making frozen dessert (lower fat content, less air and served at a warmer temperature). I drew inspiration for my inventive flavors from the city of Los Angeles and the incredible cuisines it represented – from ube jam filled pastries in Historic Filipinotown to black sesame buns in San Gabriel valley to that soul-cleansing thom kha gai soup at Jitlada in Thai Town. To add to the list – abundance of delicious Mexican food at every corner that inspired one of my best-sellers Jamaica Agua Fresca sorbet with mint. 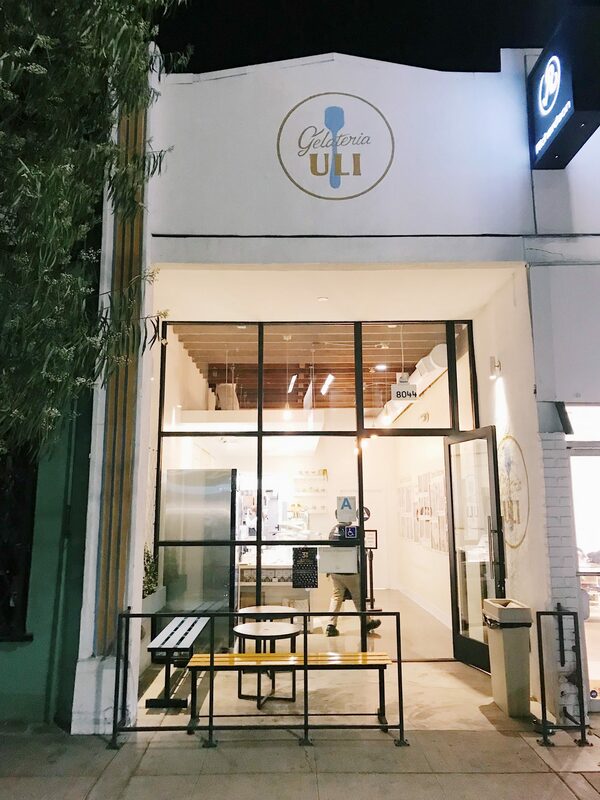 I utilized my finance background to create an extensive business plan and opened the doors of Gelateria Uli in Downtown Los Angeles in April of 2014. Our second location, on West 3rd Street in the Beverly Grove district, opened on August 31, 2017. There have been many difficult situations and bumps in the road along the way. For example, I had never worked in a commercial kitchen before, let alone run one, and because of that, I didn’t have the correct equipment when I first opened the shop. I worked up some serious magic in the first year to trade-in, sell and somehow switch out a lot of the equipment for the correct ones. Alright – so let’s talk business. 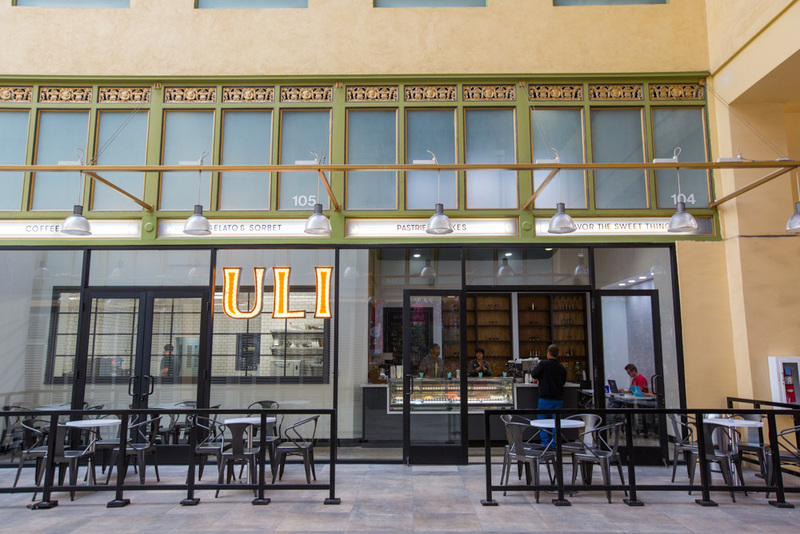 Tell us about Gelateria Uli – what should we know? We are very much a home-grown business, founded in and inspired by our beautiful city – Los Angeles. 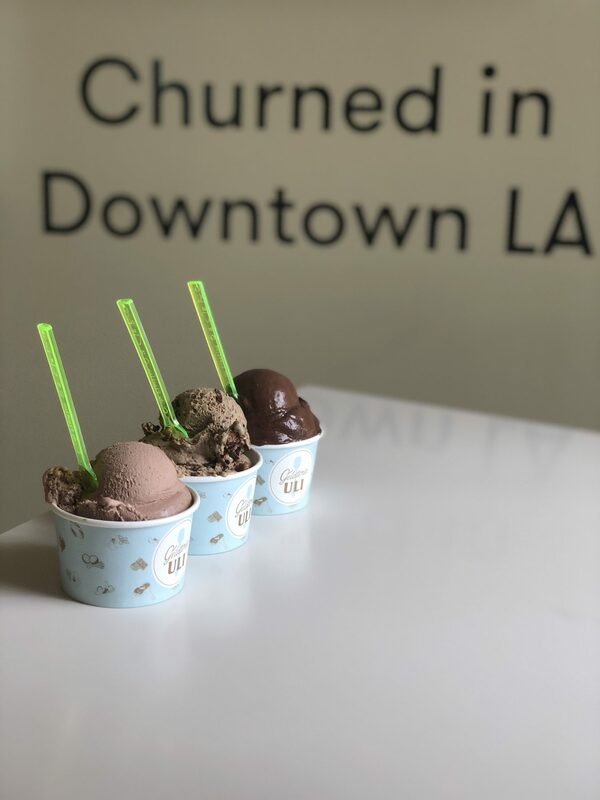 A lot of the flavors we have in our case are our reflection and interpretation of LA and its diverse cuisines, such as horchata, Thai iced tea, California pistachio, halva, and black sesame gelato. We also have incredible relationships with local farmers and food purveyors, which allows me to procure some of the best ingredients for my recipes. 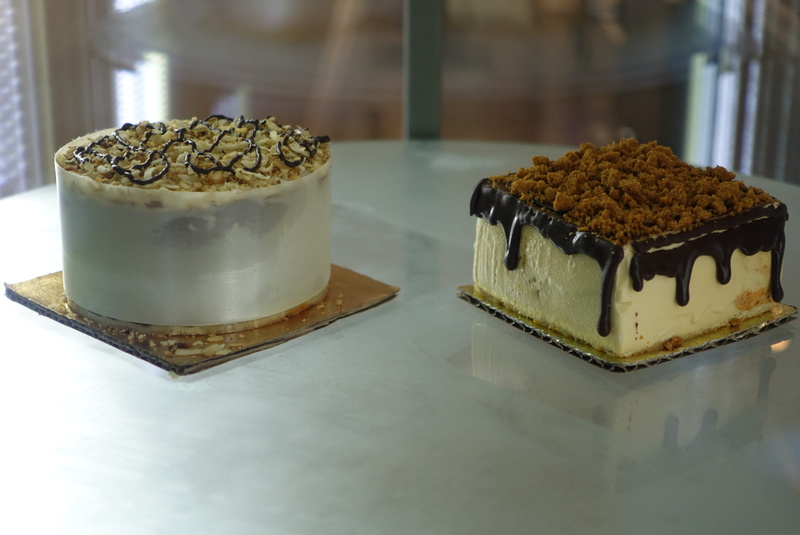 We keep our production kitchen in our downtown shop running at all times because we make all the flavors from scratch. 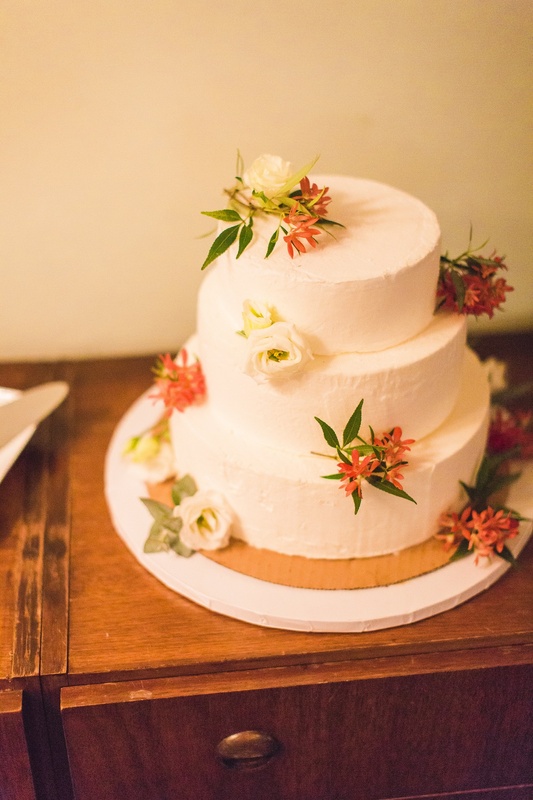 A lot of love and attention to detail goes into this process, which is more labor-intensive and sometimes not very financially wise. My commitment to quality demands it! 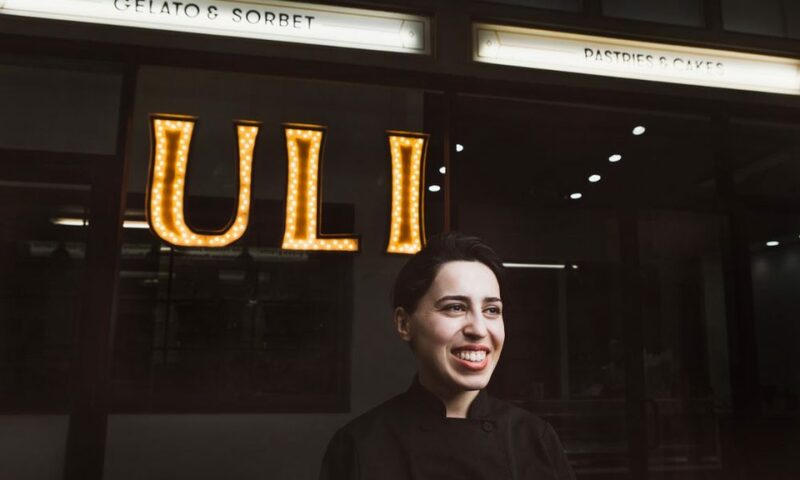 Equally as important to me is to build a community at Gelateria Uli of people who love locally sourced artisanal products. I want customers and my employees to feel comfortable and get a familiar feeling when they walk through the door.